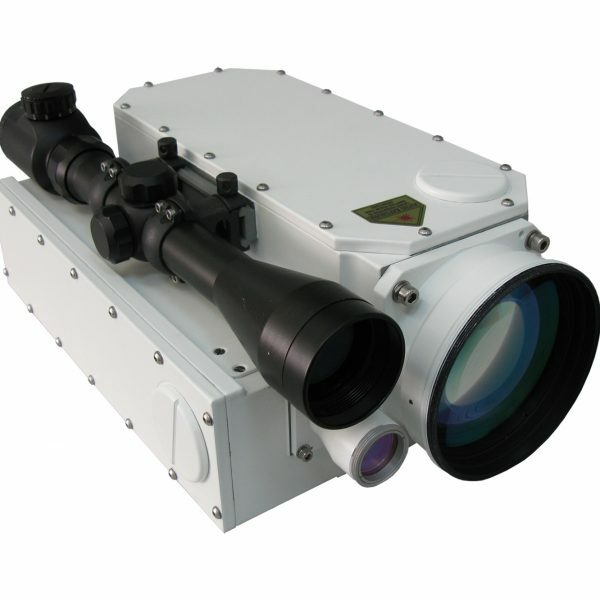 This high-frequency laser rangefinder module enables highly accurate range acquisition of low reflection targets at ranges of up to 30 kilometres. 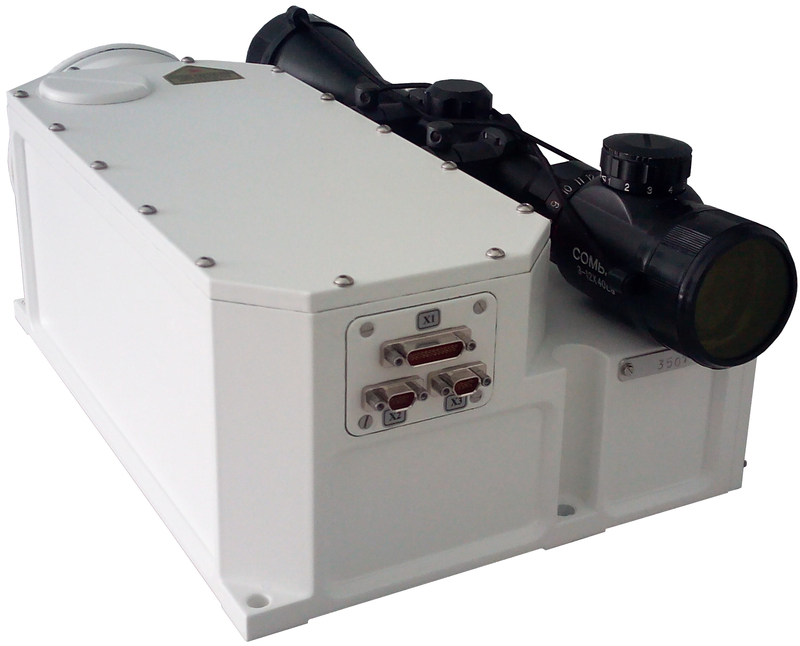 The module can be effectively used in marine navigation, long-range reconnaissance, naval and coast guard patrol, and other professional applications requiring highly accurate, long distance measurements. 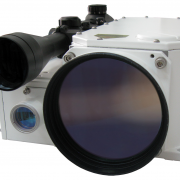 Liquid cooling is no longer required for the MOD 25HFLC, which enables higher-frequency data acquisition up to 10Hz with no cooling time required. This gives the system the smallest footprint and weight profile. 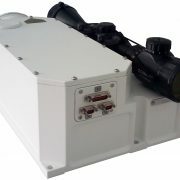 The unit can be integrated with other systems and communicate via RS-422. 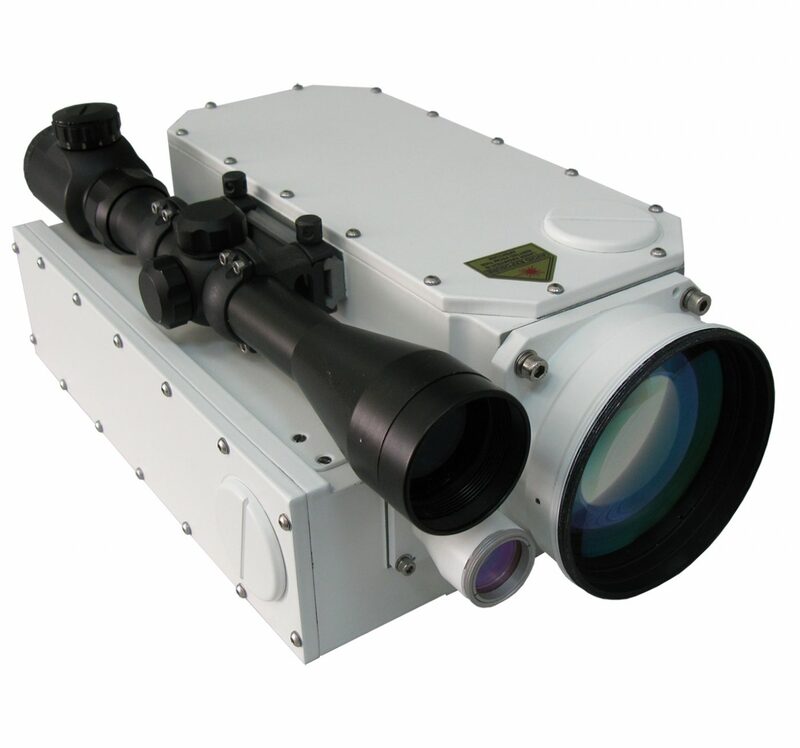 In designing this module for precision target acquisition, special attention was given to the ability to boresight the units with a pre-designed optical platform. 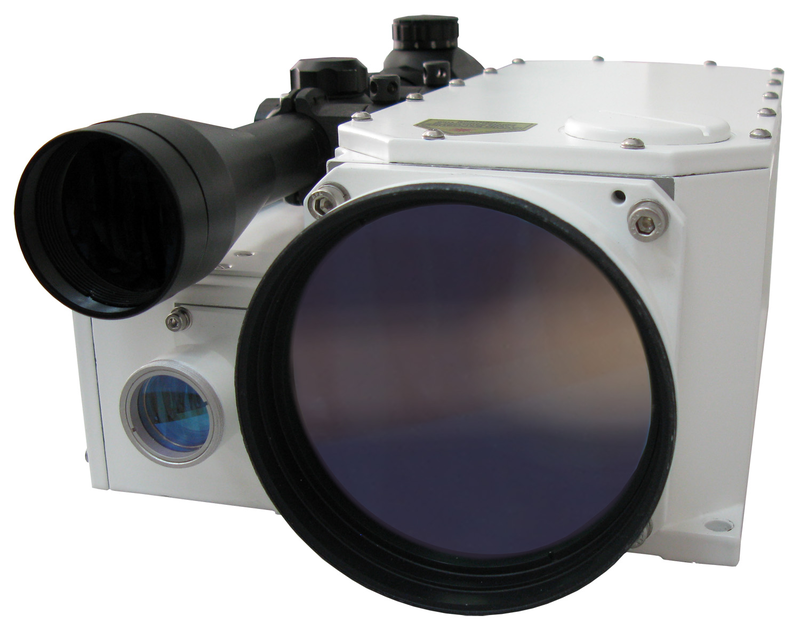 A removable day sight with precise alignment to the laser is provided to enable quick boresighting and visual integration with other observation systems.